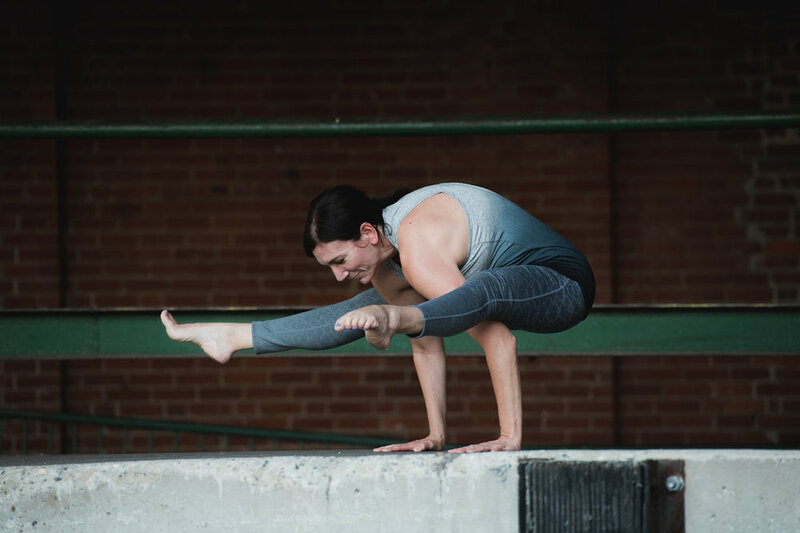 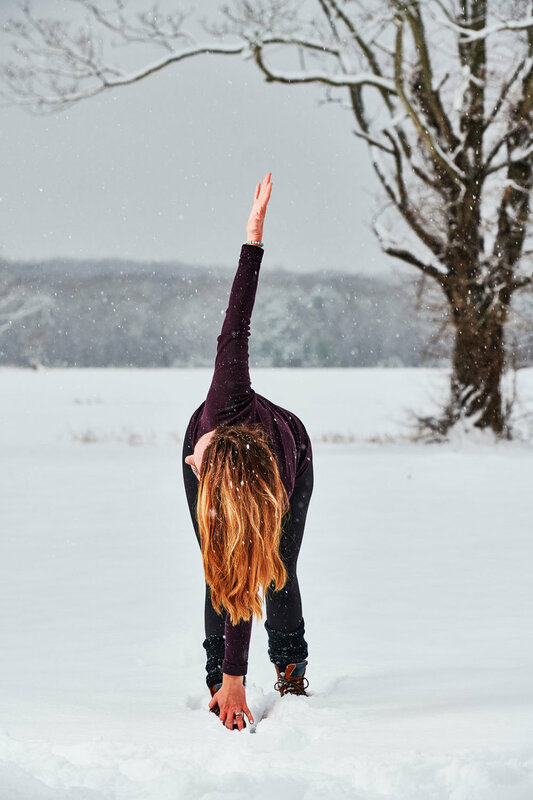 Signe has been a dedicated yogi for over 2 years and recently completed her 200 hour Registered Yoga Teacher training program with Jess Kahn Yoga in August of 2018. 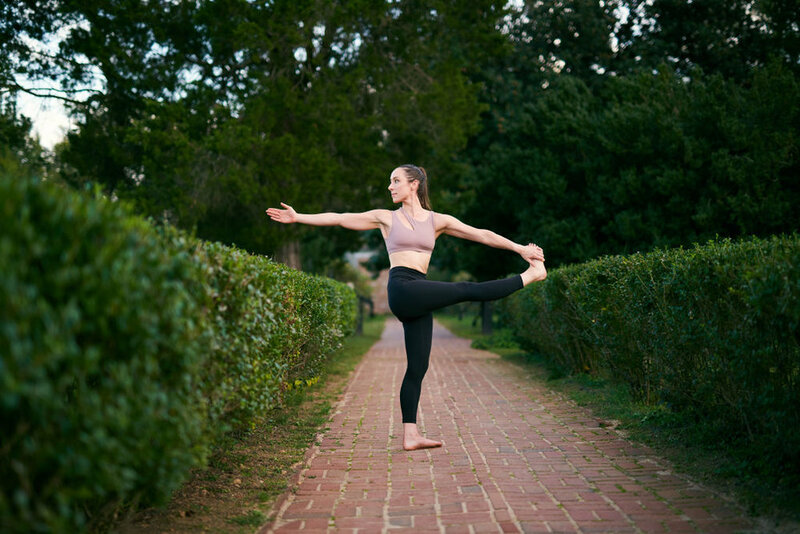 In addition to her continued dedication as a student of yoga, Signe is currently working to complete her Master’s Degree in Clinical Mental Health Counseling. 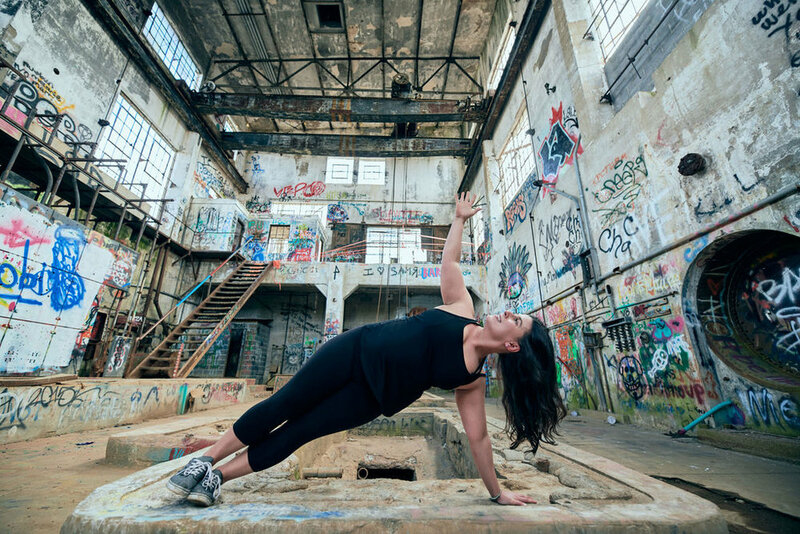 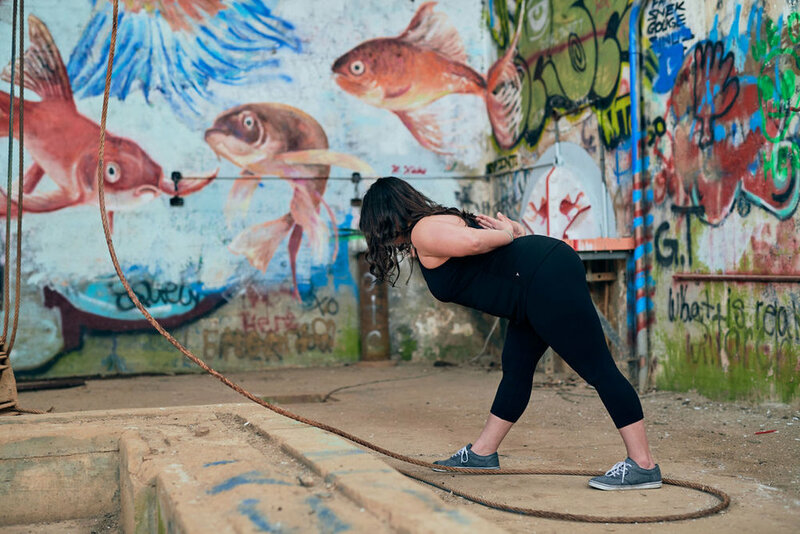 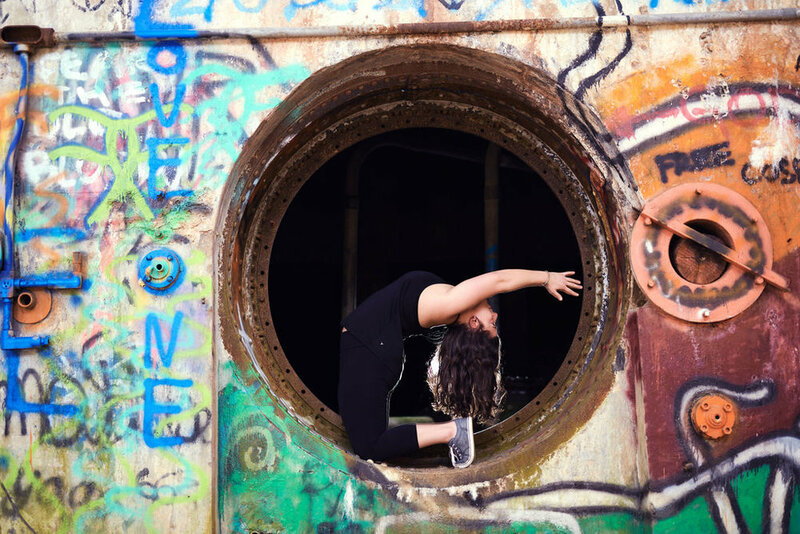 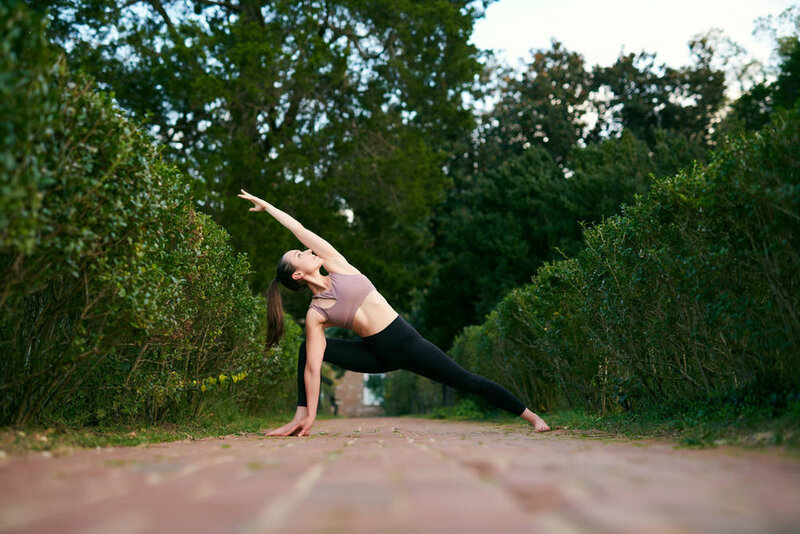 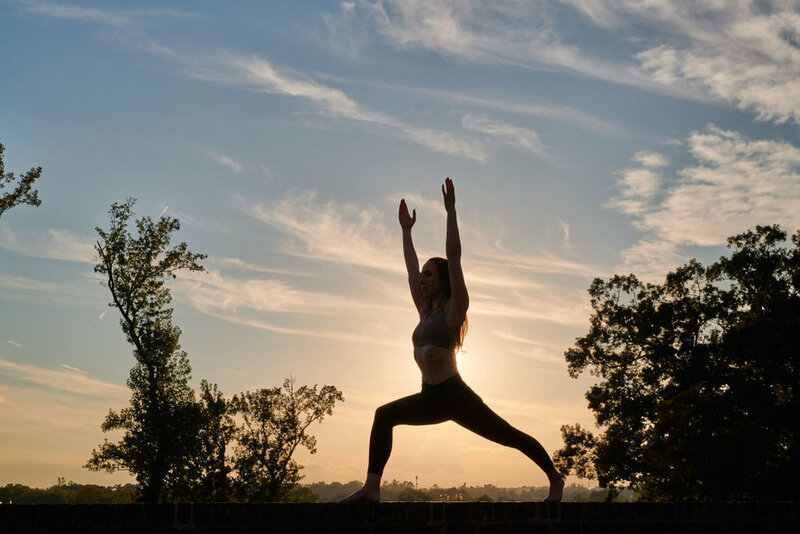 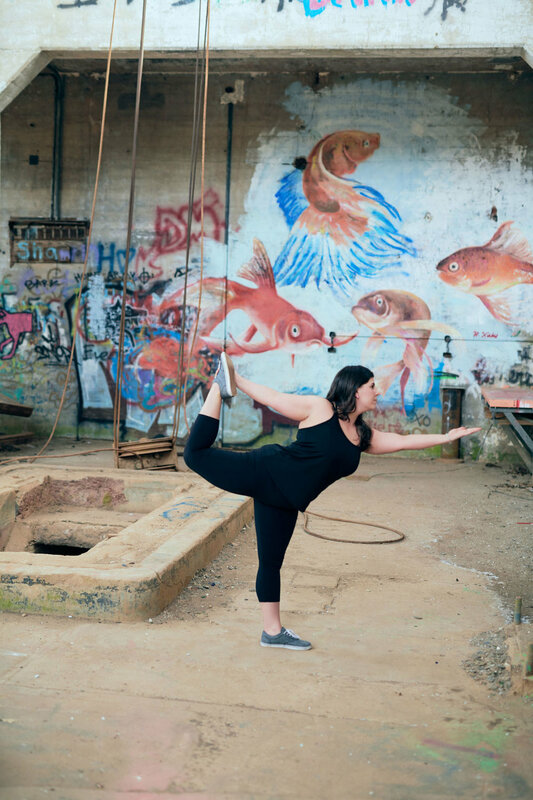 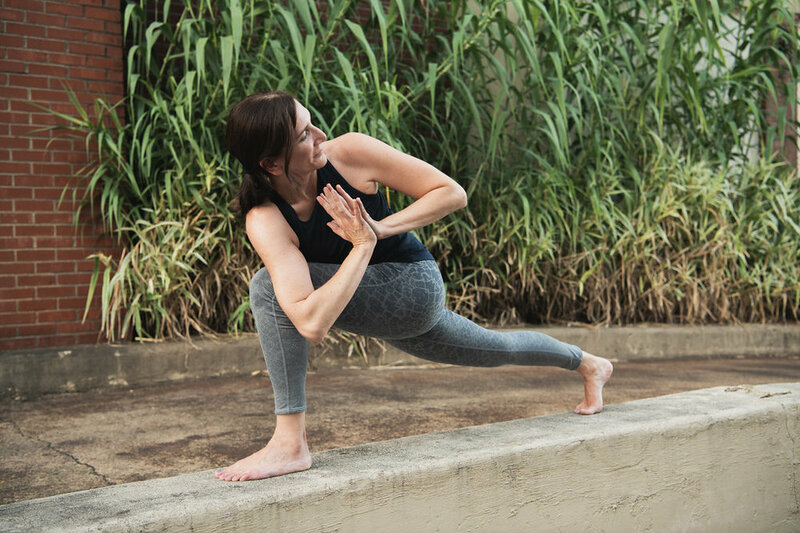 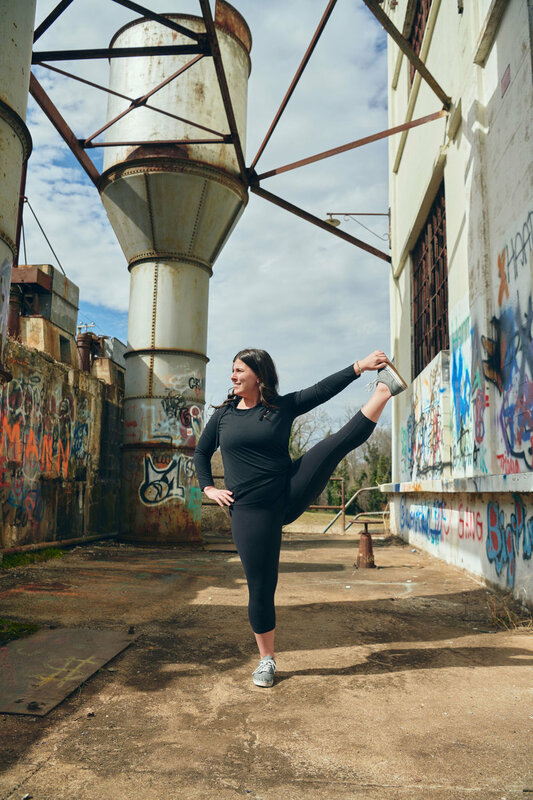 She hopes to leverage her love of mental health and spiritual wellness to assist others in finding the same therapeutic nourishment that she herself has experienced through the healing powers of yoga.